The Electric Vibe Festival is one of Calgary’s newest music festivals. This annual, one-day festival showcases both up-and-coming and veteran electronic artists. 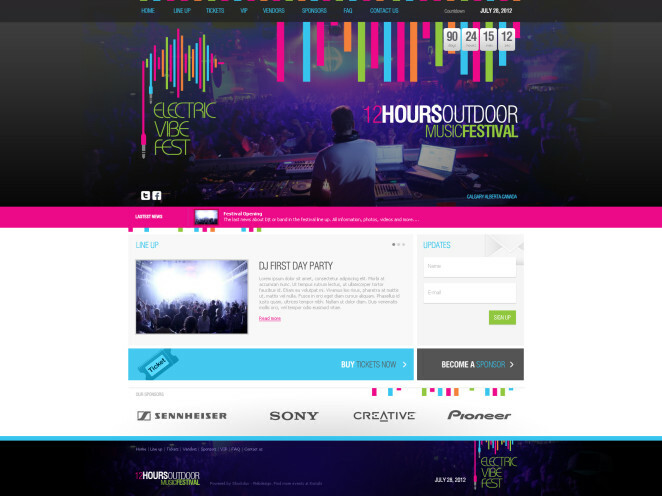 Shockdav was tasked with creating a sleek, vibrant website that captured the essence of the festival and we delivered.